One of the things I’ve always wondered about is why the engine break in is in steps that way. What is the technical reason (what’s happening in the engine) that requires it be done that way? ah, another KLR owner! and relatively local, I’m in Wilmington, on the northwest corner. Happy Trails SL equipment racks. These will give you a choice of hard or soft bags. I went with homemade adapters and have two Pelican cases on mine. Also added an Admore turn signal indicator bar along with complete LED changeover of the dash lights. Feel free to contact if any questions. Perhaps we will meet up at CCM one of these days. Ive been told by several auto/Motorcycle Machinist that it is crucial to observe the Manufacturers recommendation on Break in but in essence ride it like you would normally ride a Motorcycle of course unless your a racer of sorts. 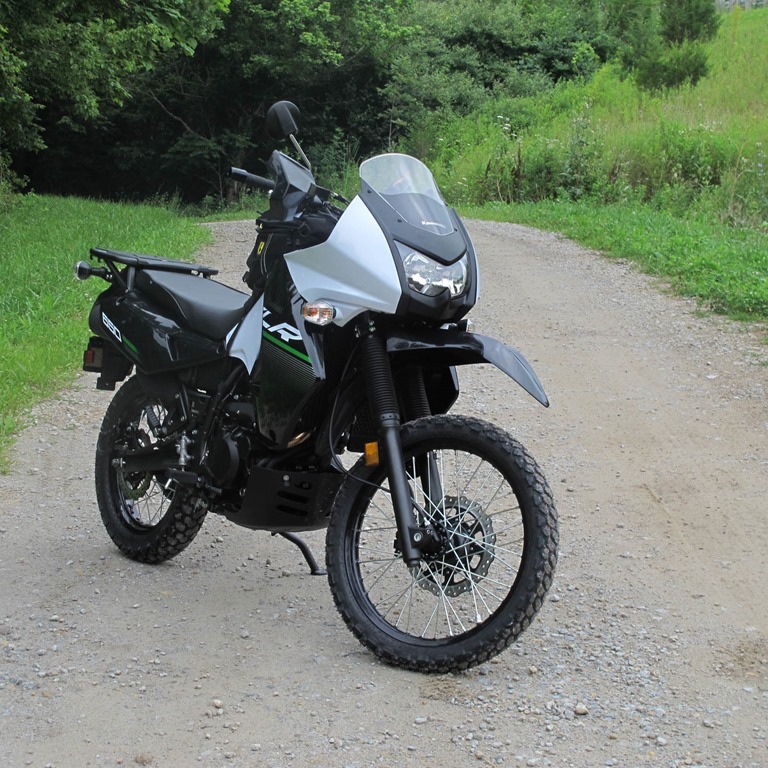 That’s what I’m doing to my new less than 100 miles Klr. But of course keeping it at or below 4 Grand RPM.